The Duke Global Health Innovation Center’s (GHIC) mission is to study and support the scaling and adaptation of innovations, and related policy reforms, to address critical health challenges worldwide. The Center links global health, health policy, and health innovation efforts across Duke University. Establish a home to support research/analysis, education/training, capacity building, and advocacy to curate and scale health and healthcare innovations globally. Harness and integrate resources/capabilities across global health, healthcare innovation, and health policy to develop and strengthen multi-disciplinary approaches to support adaptation of innovations across systems/countries. Identify and support implementation of policy, regulatory, and financing reforms to support scaling and adaptation of health innovations. 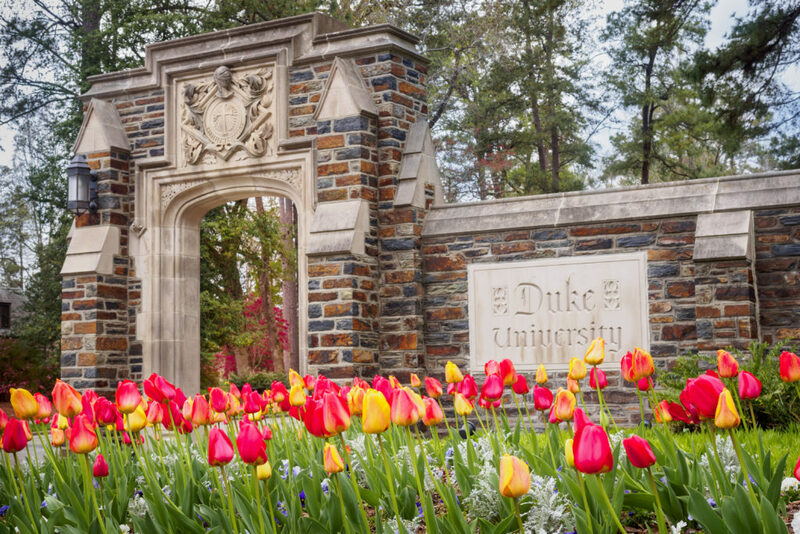 Serve as management home for Innovations in Healthcare, Duke-affiliated non-profit, as effector arm for global engagement, capacity-building, collaborations. The GHIC strives to have an impact on healthcare and health through scaling of health innovations, promoting policy and regulatory changes, and implementation projects in health systems. Knowledge development and dissemination of GHIC’s learnings will be conducted through peer-reviewed manuscripts, various knowledge products, and thought leadership. Many education and training opportunities will be available for those interested including: post-doctoral fellowships, mentored students, internships, and new classes and courses developed around the GHIC’s research and learnings.